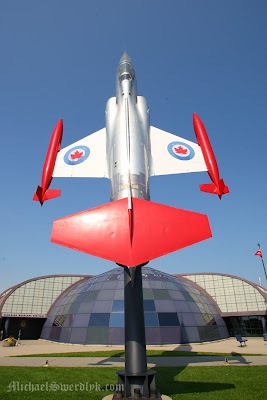 So I had a chance to visit the Canadian Warplane Heritage Museum. 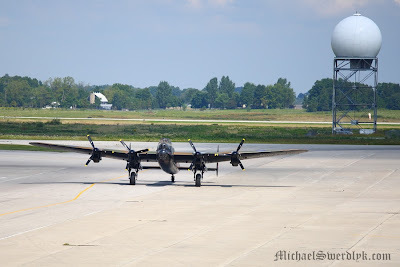 It was pretty awe inspiring to see one of the last two flying Lancasters in the world, take to the skies. 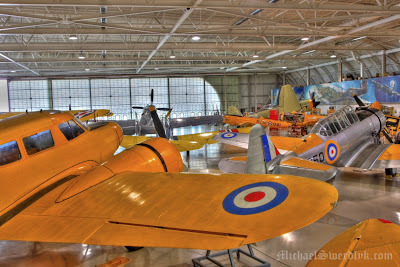 I've created a new gallery for Transportation, including pictures from the museum and its planes (a lot of which they are still flying). 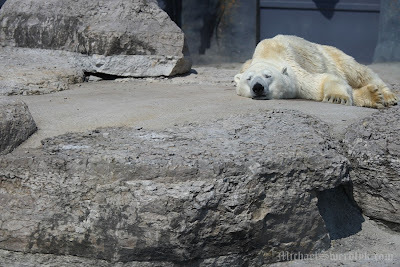 Created a new gallery exclusively for visits to the Toronto Zoo. 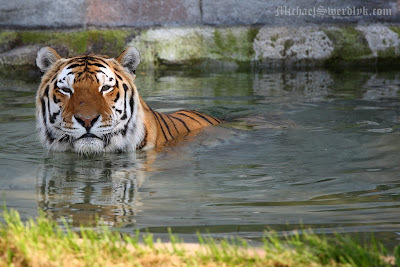 And I've updated it for my visit last week. ...and as excited as ever. It is with the greatest of sadness that I announce the departure of my beloved EFS17-55 F2.8IS. She joined the team 12 months ago and made quite an impact. Her image stability, extreme sharpness, bokeh, focus speed and large constant aperture were all exquisite but, even though she served exceptionally well, she didn't get along with the boss, Mr. 1DmkIII. I am pleased to announce the arrival of Ms. EF24-105 F4L IS. While she may not have the speed of her predecessor, she does have a longer range and she fills the gap between Ms. 17-35 and Ms. 70-200 in a way her predecessor did not. And she is an L.
The boss, Mr. 1DmkIII, seems to be attached to her already. Please join me in welcoming Ms. 24-105 to the team.